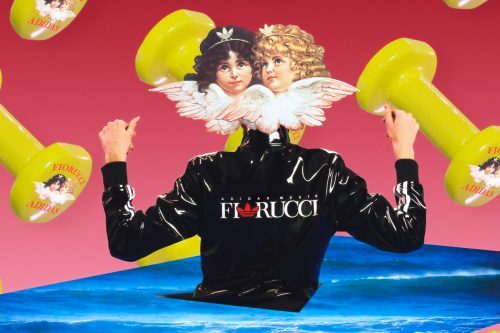 Cult Italian label Fiorucci will be debuting its upcoming collaboration with adidas Originals. 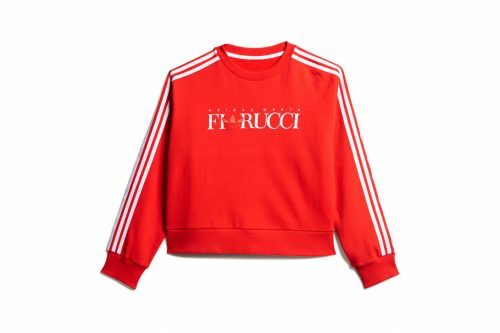 The collection is made up of revamped classics – a cropped T-shirt, a red sweatshirt, a vinyl tracksuit, two handbags and a newly designed Samba Rose silhouette in a red and cream colorway. 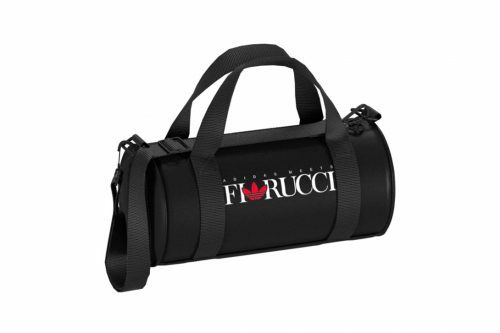 A co-branded logo design: enlarged “Fiorucci” and “adidas” typography alongside the Italian brand’s beloved angel graphic, is also heavily featured in the merchandise. The Fiorucci x adidas Originals collaboration will be available on 15th February at Fiorucci.com. UK delivery is free, get Buyandship to bring your order back!